Our core technology is the revolutionary AICHOO software platform, which is a comprehensive, automated framework for developing, implementing and operating cognitive applications. Its kernel (or brain) automates virtually all data analysis and data science processes, dramatically reducing the manual effort required to build and implement machine learning applications. In addition, AICHOO is self-learning, continuously building and improving representations of all accessible data, and thus the manual effort required for ongoing maintenance is also greatly reduced. In personnel recruitment and retention, automatically selecting the most suitable candidates for interview or selection, thus reducing the manual effort involved and eliminating any inherent racial or gender bias. With the help of our industry partners we are developing further vertical applications. 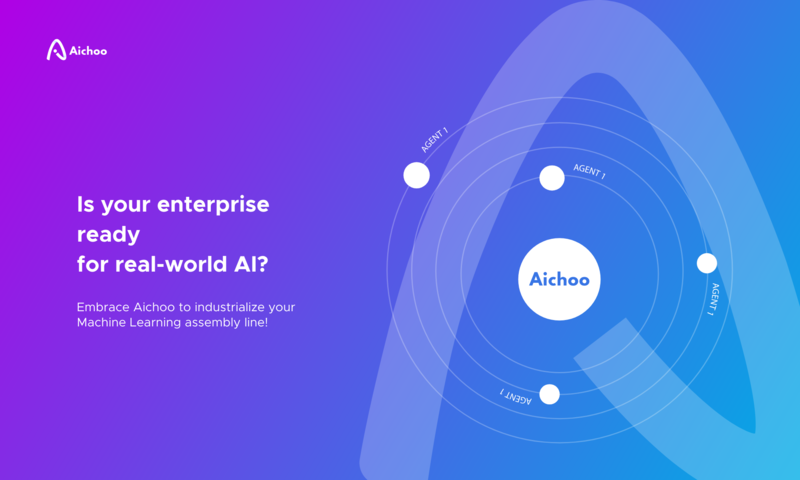 Aichoo simplifies and automates development, deployment, re-usability and the updating and maintenance of machine learning applications.